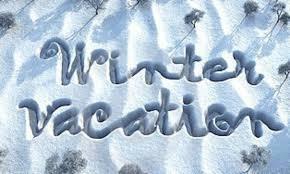 Srinagar: The government extended winter vacation for degree colleges falling in Kashmir and winter zone of Jammu. The vacation has been extended by a week and as such colleges will be opening on February 18, said an official spokeperson in a handout. It added the decision was taken in view of “extreme inclement weather”.